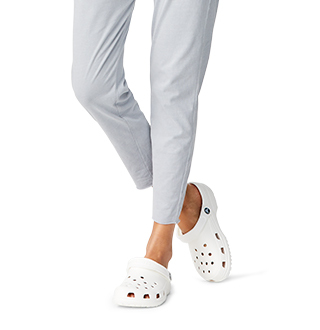 Big comfort, great prices. 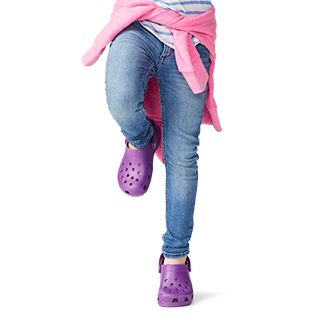 Shop Crocs styles that are easy on the feet and the wallet. 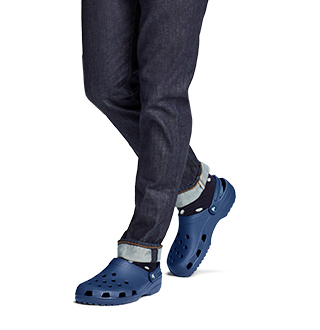 Check out our latest men’s shoes on sale! 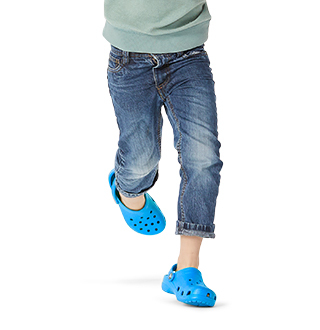 Crocs men’s discounted shoes collection has all of your favorite styles at a great price. From sneakers to flip flops or sandals, find the shoes you need for less. If you are not able to find what you are looking for check out our Shop By Style collection and find all of the possible men’s options!